of my revolution, this is architecture. 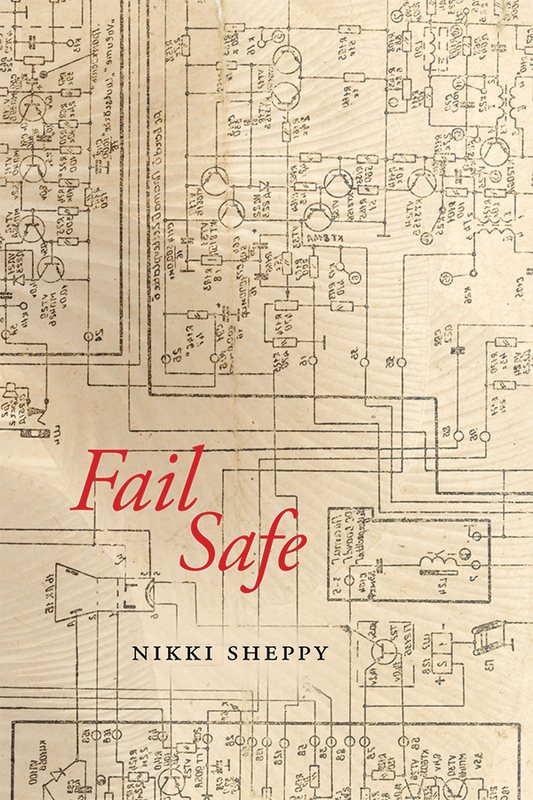 The poems in Fail Safe engage with structures as well as the failures and traps of same, and the recognition that one shouldn’t be distracted away from what is actually going on. Her poems are incredibly muscular, dense and visceral, able to move with the speed of light. There is an element of the catch-all to Sheppy’s collection, deliberately constructing a book in which anything and everything might belong, fitting each piece up against the next both neatly and in a perfect jumble. 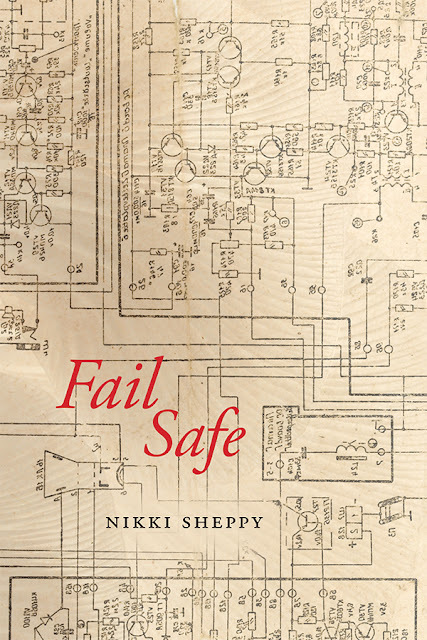 Fail Safe gives the impression of a book asking how books are built at all, providing both question and answer, exploring the building blocks of how one poem sits up against another to create something beyond the sum of their individual parts. Our gestureless language would not confess its inaptness. Nor could the body say quickly there are raptures against this but with a body. Cleaving to itself in the sweet bath having said no in flexion. Washcloth releasing its tendril through soap. Our clawfoot is throbbing with water, the four-footed craft hiking the room while shadows thunder. In pain, the germ of humid thinking, chlorophyll focus. Adrift in buoyancy’s lotus: a flesh-opening slowness. Heart, look to your beating. It disavows the composed sentence, remembers & pulses when languages fail. For the immediate future, however, I think I will start by interrogating the intersections between literature and architectural or cartographic forms. I’m very interested in spatial representations. I previously argued that I would like to mine these interests “to produce detailed axonometric drawings of sublimation machines, or topographical maps of melancholic fixation.” I still think that may be what I work on next, after my back-burner book on derivative forms, which is partially written.